CBC Industries is pleased to announce there Generation 2 upper assembly featuring a 7 sided Keymod Rail , perfect for 3 gunners! 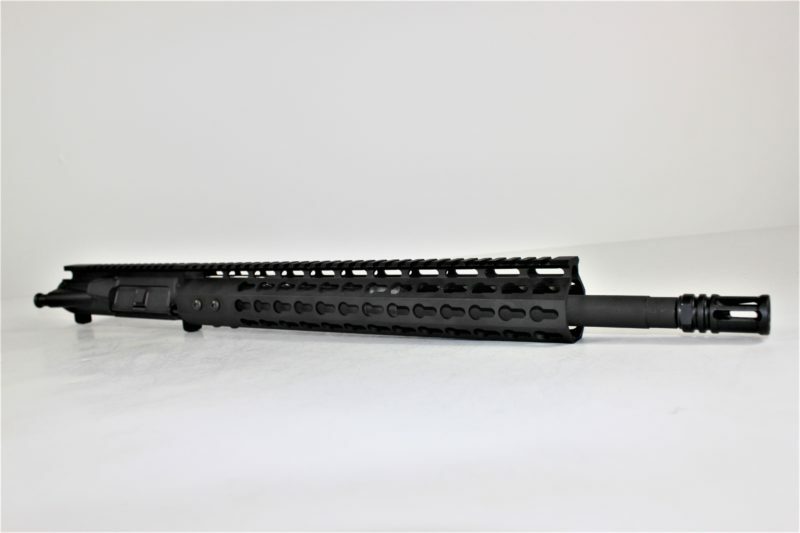 This AR-15 upper assembly is made from the highest quality material found in the AR world! The upper is assembled in Charleston, SC with high-quality material, meticulous workmanship & incredible prices. This 16” 5.56 barrel is made from 4150 Chrome Moly steel! 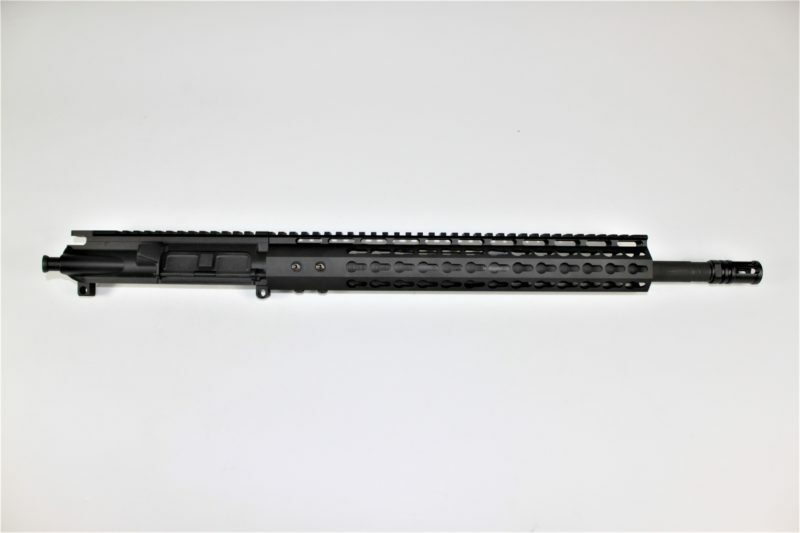 This upper has a 1:9 twist rate, carbine gas system and head spaced twice from the US manufacturer. This barrel is incredible accurate and durable, the strength comes from the 4150 CM steel and the Nitride coating! Shipping was faster than expected. Somehow I ended up with a 223 wylde version of this instead. Even better. Fit and finish is great. Can’t wait to shoot it. I am sure it will shoot great. Will come back and write another review after I’ve shot it enough.